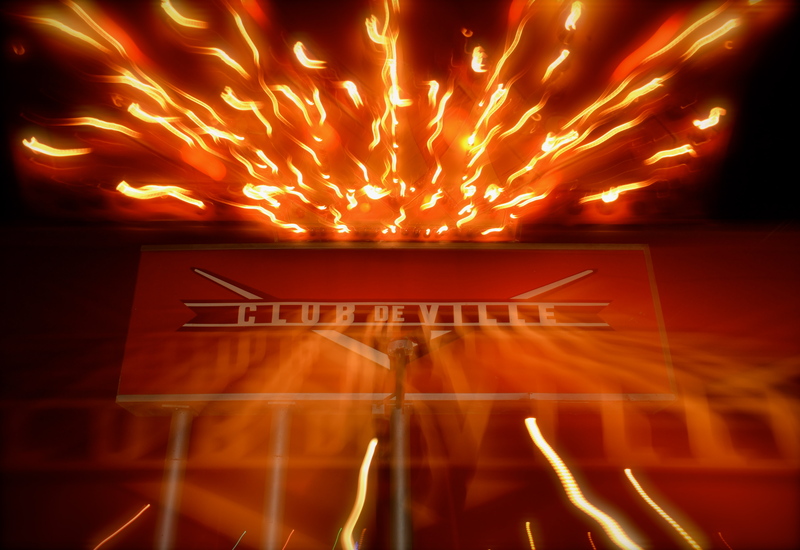 I will be deejaying at Club DeVille on Thu June 14th. That’s at 900 Red River. I’ll kick things off around 9:30pm. I hear there will be a Slip n Slide, oddly enough, so come get wet.